Here at Premier Furnishing Solutions, we constantly strive to make available quality products at the best possible price to the educational market, while creating a level of customer service that we feel the client deserves. 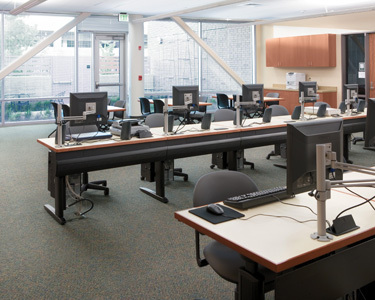 From auditorium seating to training tables, we have it all. Whether you are upgrading an existing school building or looking to fill a new one, Premier Furnishing Solutions can help. Contact us today!